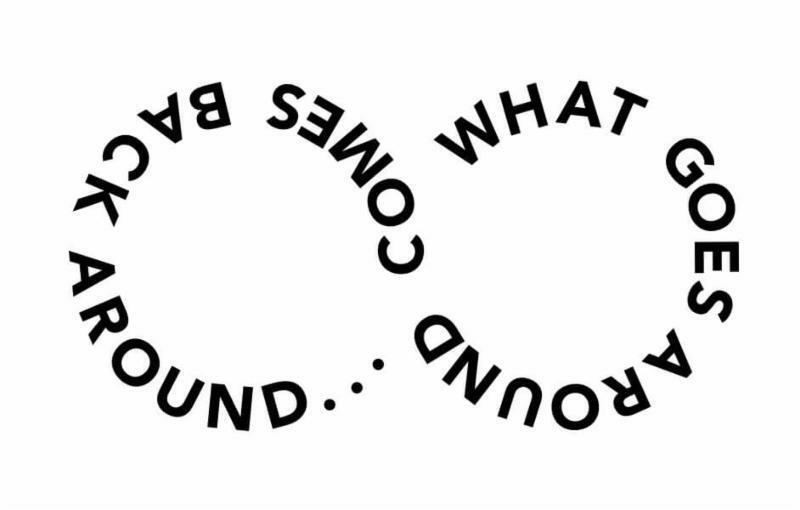 It was a great start yesterday to our "What Goes Around Comes Back Around" series! Over the next coming weeks as we move towards Vacation Bible School we will continue to look at those familiar Bible Accounts that we learned as children and see how they can still apply to us today. The question was..."If they (Shadrach, Meshach, and Abednego) had faith and knew that God would protect them why would verse 18 begin with "But even if He does not rescue us...?" There was no doubt in the minds of Shadrach, Meshach and Abednego that God had to the power to save them. But the struggle for them is that they did not know at what point the "rescue" would take place. They had the faith to know that the God who did not rescue them FROM the fire was the God WHO MEET THEM in the fire and the God who DELIVERED THEM Out of the fire! It was because of this faith that they could state; "we want you as king to know that we will not..."
That is what I enjoy about the Old Testament...the timing of God's power is never on our timeline, but yet it is always on His timeline. Think about the parting of the Red Sea, the use of the Babylonians in Habakkuk, the big fish in Jonah and the list could on. So it was not that our 3 faithful men were questioning if God was going to arrive, their faith and obedience reminded them that God would indeed arrive! Next week let's turn to Daniel 6 and through the story of Daniel and the Den of lions lets be reminded of "What Goes Around Comes Back Around!" Remember to cut-out your artwork for Vacation Bible School and to hand out those tickets! I so enjoy being on this journey with each of you! Midtown needs to hear the Gospel and each one of you have the ability to share!